She was ailing for a few weeks and passed away in the city on Monday. She was 92. In the autumn of her life, Anna Malhotra would often be found in the lobby of the Leela hotel in suburban Mumbai, reading the day’s newspapers or meeting visitors and spending time with the promoter of the group of hotels, Captain Nair and his family. India’s first woman IAS officer after Independence spent a good part of her day there well after she completed her last official assignment in 1989 as chairperson of Nhava Sheva Port Trust. 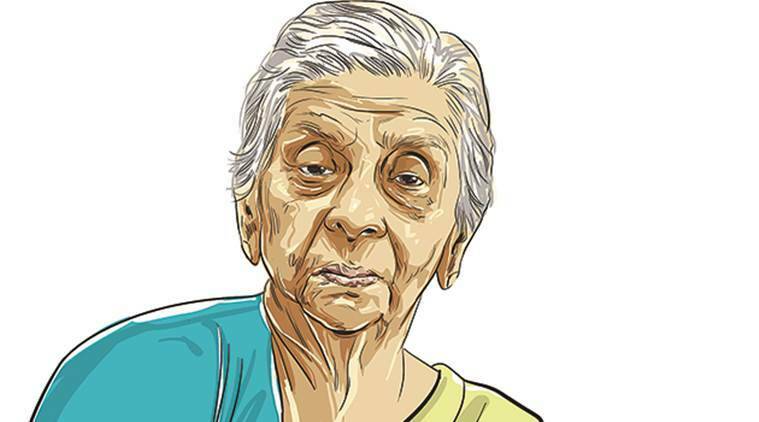 For Malhotra — or Anna George, as old-timers remember from her early days in the country’s then male-dominated civil services in Tamil Nadu (or Madras as it was known in 1951) — the choice of moving to Mumbai from Delhi was guided by her family friends — the Nairs. Concerned about her safety, staying alone in a large house in Delhi after the death of her husband R N Malhotra, a former RBI governor, they wanted her to relocate to a place close to them. It was here, at the hotel close to her apartment, that she would recall the early days of building what is now India’s busiest port, JNPT. She was new to such projects, though she had impressed Prime Minister Rajiv Gandhi in the early 1980s when India was hosting the Asian Games and when Rajiv was overseeing the infrastructure for the sporting event. And in the state which was allotted to her after she joined the IAS, Madras cadre, the assignments varied from being sub-collector in Hosur to being in the state secretariat in Fort St George when she worked under CMs, such as Rajaji, Kamaraj, Bhaktavatsalam and Annadurai. It was a city she was familiar with, having studied in Madras University. But in February 1985, after the PM chose her husband and batchmate Malhotra to succeed Manmohan Singh as RBI Governor, the government had to look for an assignment for her. Nhava Sheva had by then been identified as the location for India’s first container port. As she recalled a while ago, the job of building a port in what was then a marshy salt pan land was a difficult one. There were several hurdles, including on the environment front, which had to be surmounted — tactically and with political backing. A meeting with Sharad Pawar, who was the chief minister then, helped in getting the bureaucratic wheels moving. A few months before the term of the Congress government led by Rajiv ended in 1989, the project was completed. A year later, the government awarded her the Padma Bhushan. She was ailing for a few weeks and passed away in the city on Monday. She was 92.